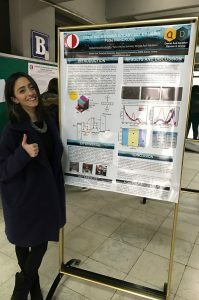 Home »Genel»Tuğba is presenting her CHEM499 Project Poster today ! ← Previous Previous post: Nanocrystal-ordering aids solar cell performance ! Next → Next post: Mirlan Alimbekov joined us for CHEM499 project!